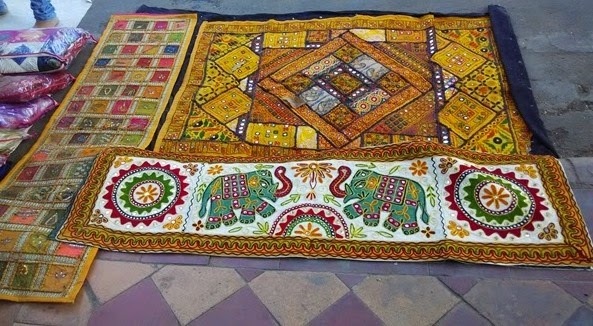 Indian Handicrafts are very unique.And the artists who mastered the art of making Indian handicrafts should get the due credit of this uniqueness. Do you even sell it. If yes we have a simple and amazing platform for it just visit http://www.oyeart.com once.